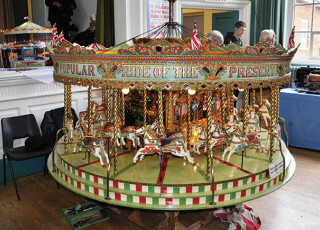 Peter Hammond focuses attention on a trio of model Gallopers at this year’s Wilton model show. 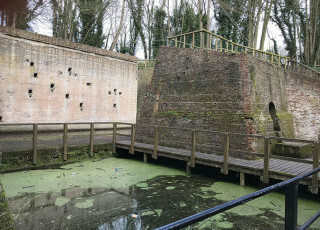 On a trip to north Kent to see an old bus, Brian Gooding took time out for a pleasant walk among trees which hide an explosive relic from the past. 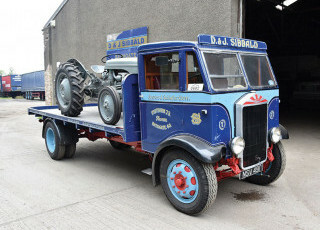 Albion lorries are sought after by enthusiasts, and pre-WW2 vehicles are particularly rare. 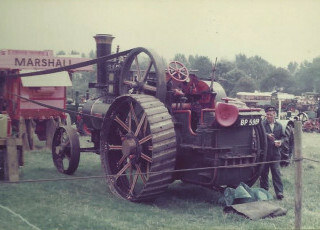 Bob Weir went to Bathgate in West Lothian to meet David Sibbald, and his family’s KL127. 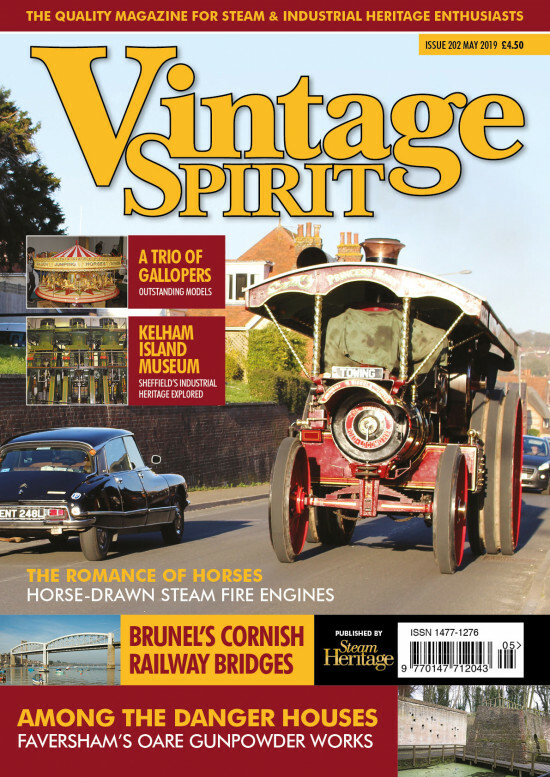 John Hannavy explores a bit of railway history. Jim Gerrard presents a selection of rally pictures of the 1970s & 80s from the collection of Richard Pocock. 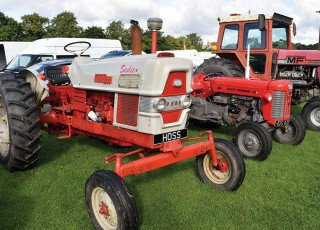 Some enthusiasts like to give their tractors a pet name, and Stan Weir from the Scottish Borders is no exception. Bob Weir went to Blyth Bridge to meet ‘Sadie’ and ‘Wee Slim’. 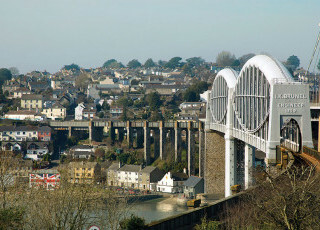 The city of Sheffield played a crucial role during the Industrial Revolution. 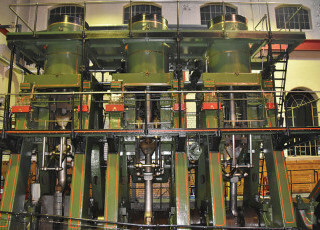 Thanks to the efforts of the Sheffield Industrial Museums Trust, the legacy lives on, as Bob Weir recently discovered. 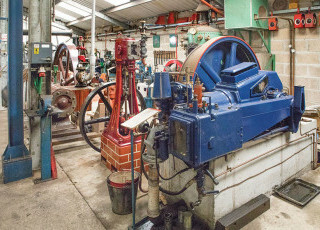 John Hannavy explores a collection of early engines. 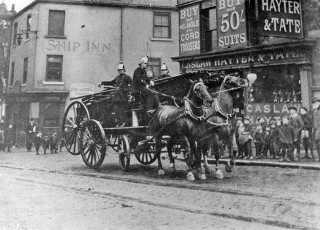 Ron Henderson looks at the days of horse-drawn steam fire engines and the need to reach fires quickly, and ready to work. 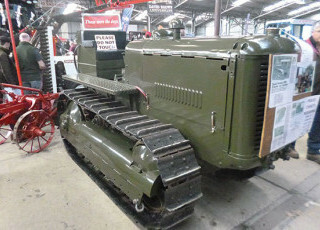 Jim Wilkie visits the spring Tractor World show at Malvern.